Taco Eating Competition At Brickhouse! At Brickhouse we believe it’s the raw fundamentals that makes food exciting in the first place; great ingredients, sensible and simple preparation cooked by people who care. The best ingredients will always be in style. 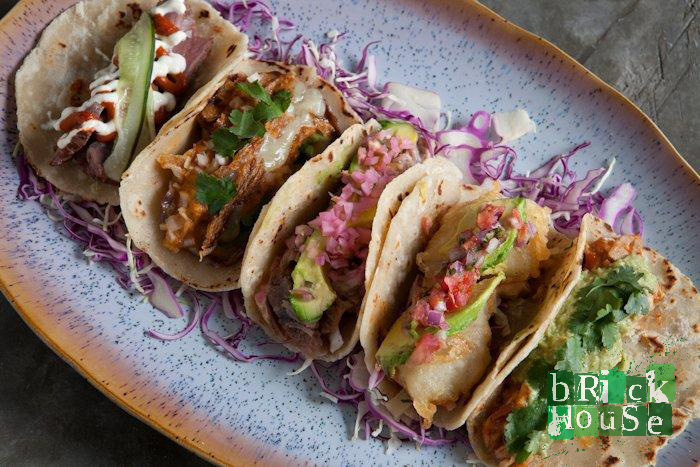 Brickhouse is transporting Mexico City’s diverse cuisine into dishes and drinks with explosive and addictive flavours to surprise your senses. Brickhouse is a simple feel good sanctuary to eat, drink and hang out all night long. Cinco de Mayo 2018 Hong Kong - food and drink party guide!